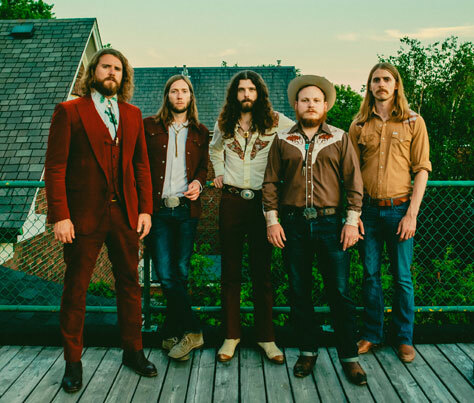 We’re delighted to be working with The Sheepdogs once again – this time, back at the Deaf Institute! It’s also great, passionate music born out of spontaneity: first resonating in the 17-song album’s euphoric opener Nobody and continuing to flavour such invigorating numbers as the electrifying Saturday Night and the driving I’ve Got A Hole Where My Heart Should Be, the record’s infectious first single. There’s the country-lite feel of Let It Roll, the Stax-soul aura of the mid-tempo anthem I Ain’t Cool that features trombone — and the resplendent Latin-rock vibe that fuels The Big Nowhere. This is a 14+ show. Under 16s must be accompanied by an adult.